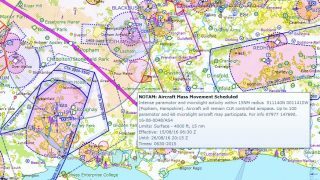 The airspace across Southern England is complex, busy and often infringed and Solent’s controlled airspace is no exception. 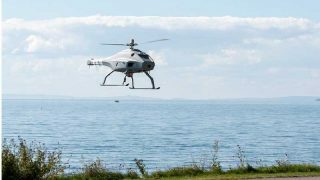 Now the Solent Local Airspace Infringement Team (LAIT) has issued ’10 Golden Rules’ of advice to help pilots avoid infringing notified airspace. The team’s membership is cross-industry from not only Southampton Airport and its ANSP but also from GA, commercial and military aerodromes in the Southampton area and GA pilots. 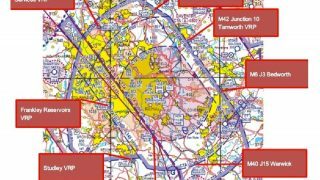 The airspace around Southampton Airport remains one of the most infringed in the United Kingdom with over 60 airspace infringements in the past 12 months. 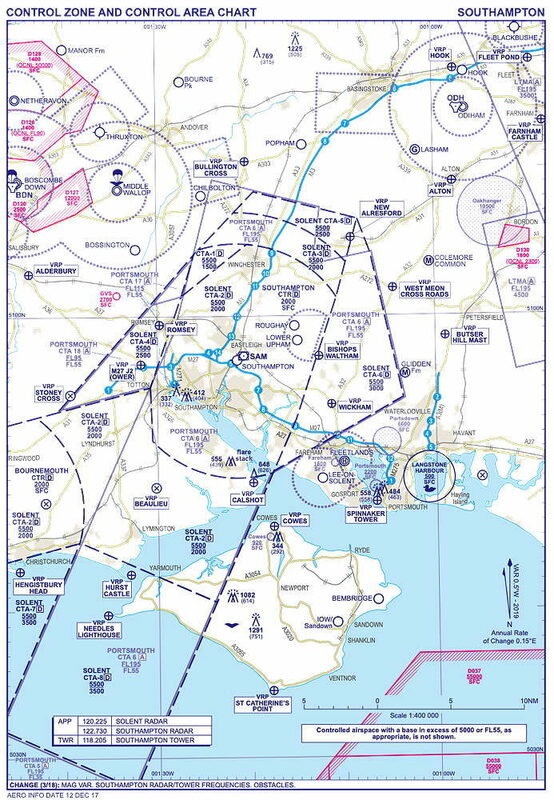 Whilst the team focusses on measures to reduce airspace infringements in Southampton/Solent controlled airspace, the advice given in the paper can be used across the country. 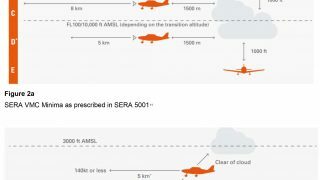 CTAs to the north and south due to pilots flying too high (or on the wrong altimeter setting). 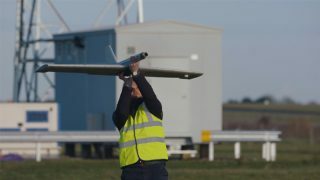 In the vicinity of New Alresford (CTA-3 base 2000 feet Solent QNH and CTA-5 base 2500 feet Solent QNH).